A must-have, matey! 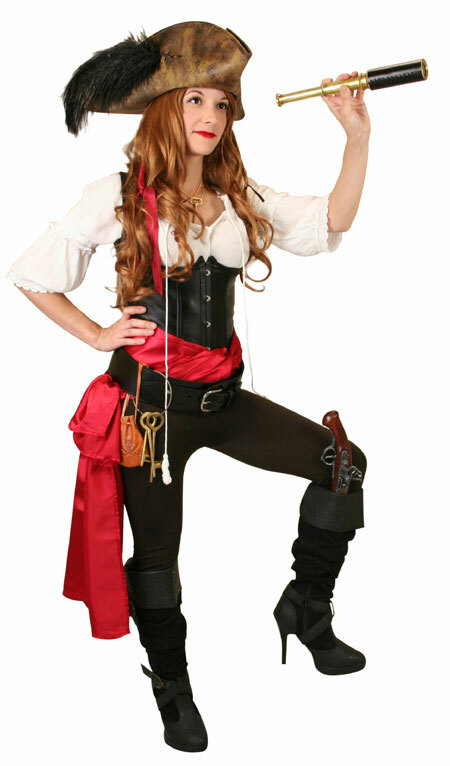 Our satin Pirate Sash is a multi-purposed piece of gear for the style-conscious swashbuckler. Meant to be wrapped ’round the waist or head.